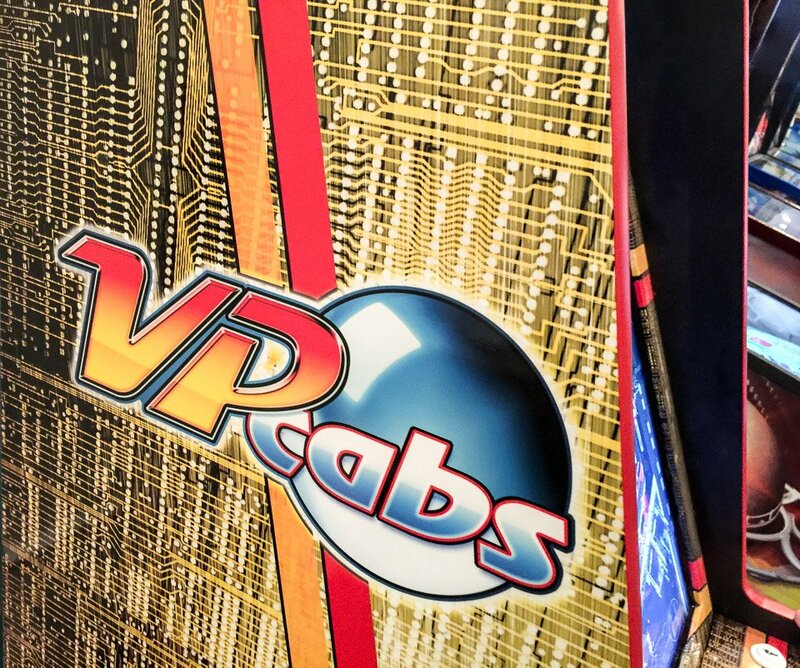 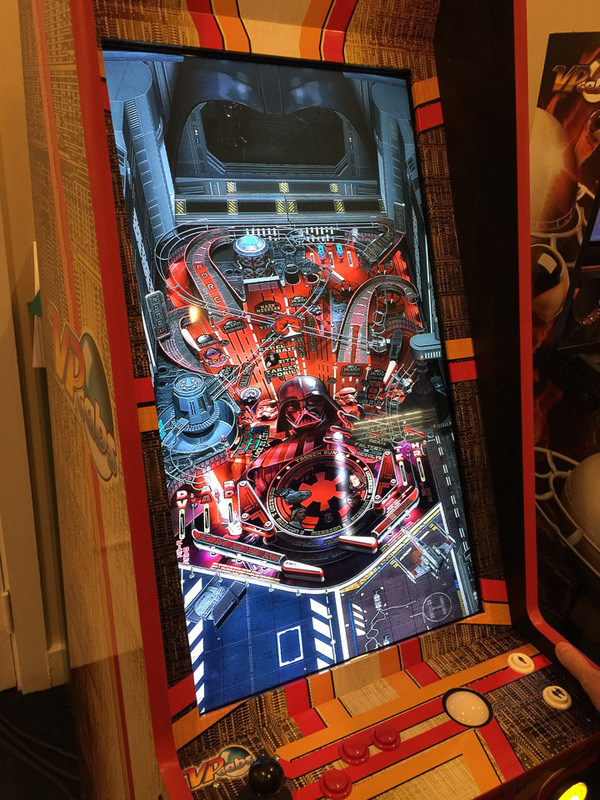 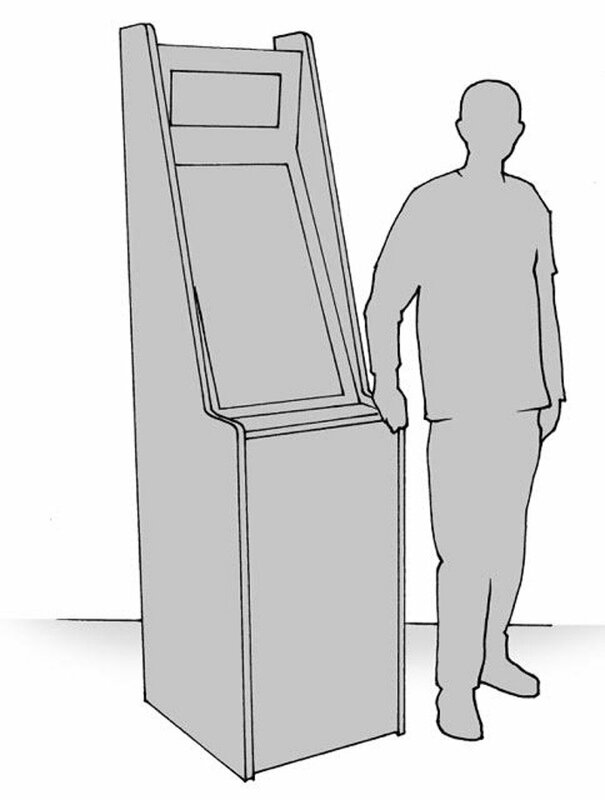 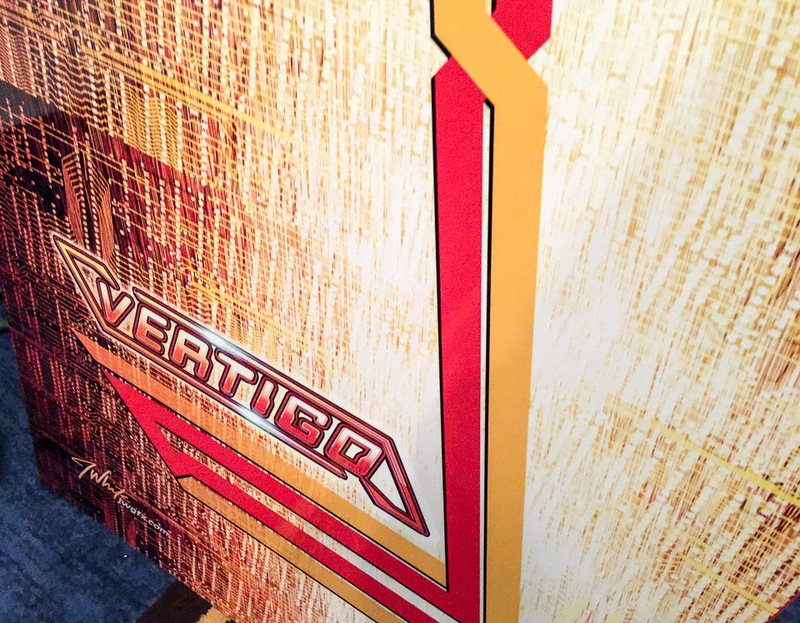 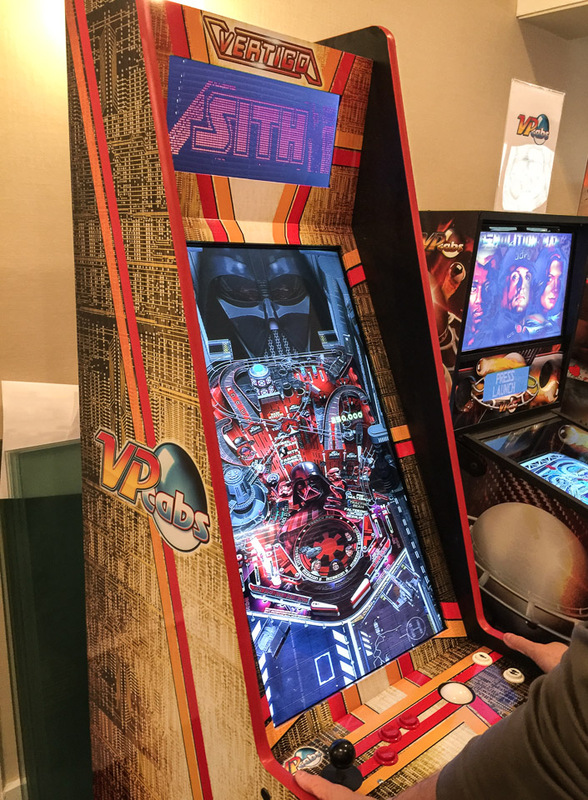 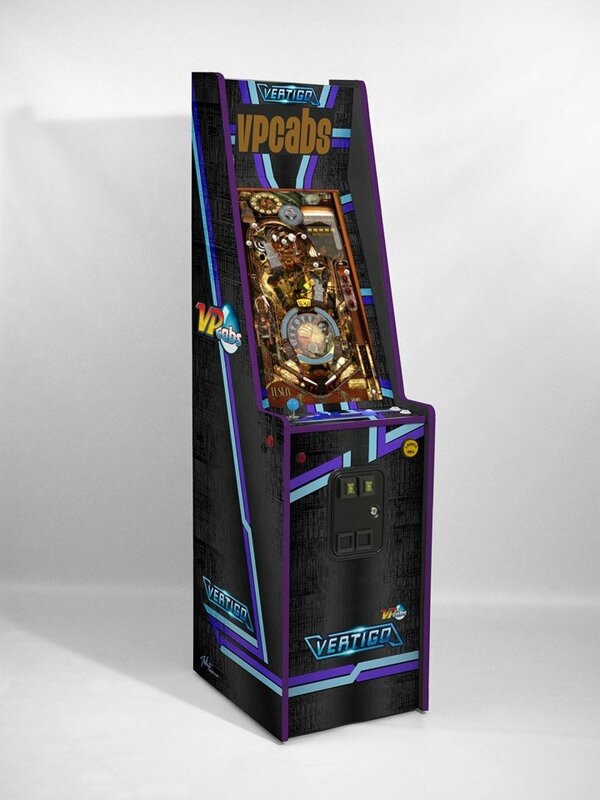 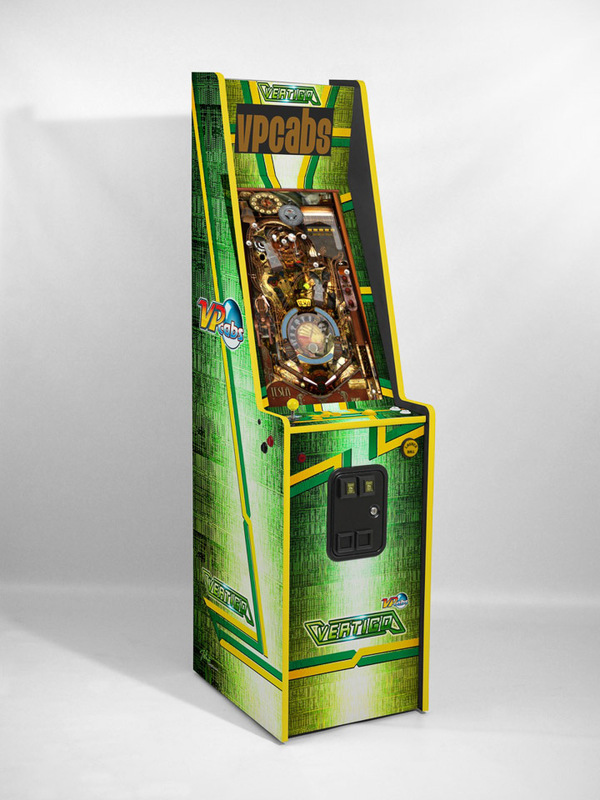 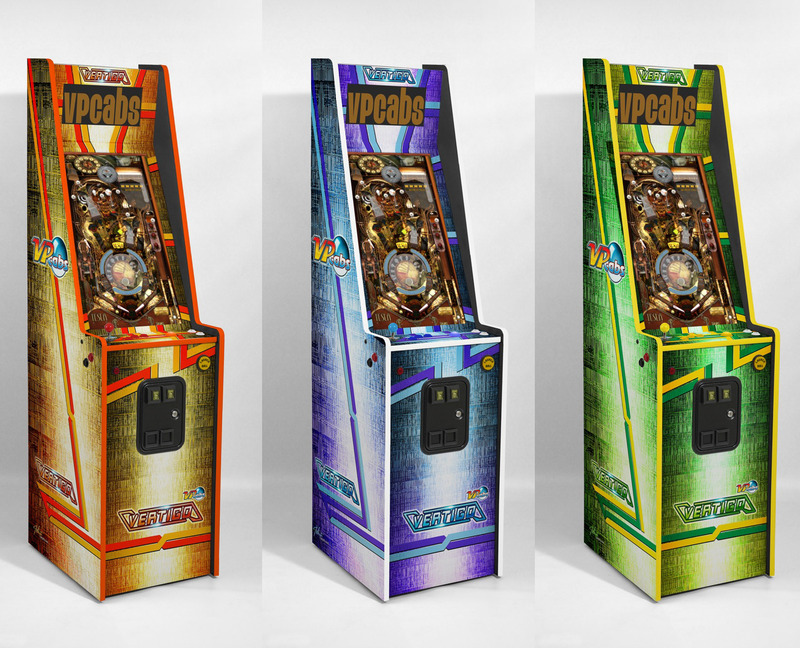 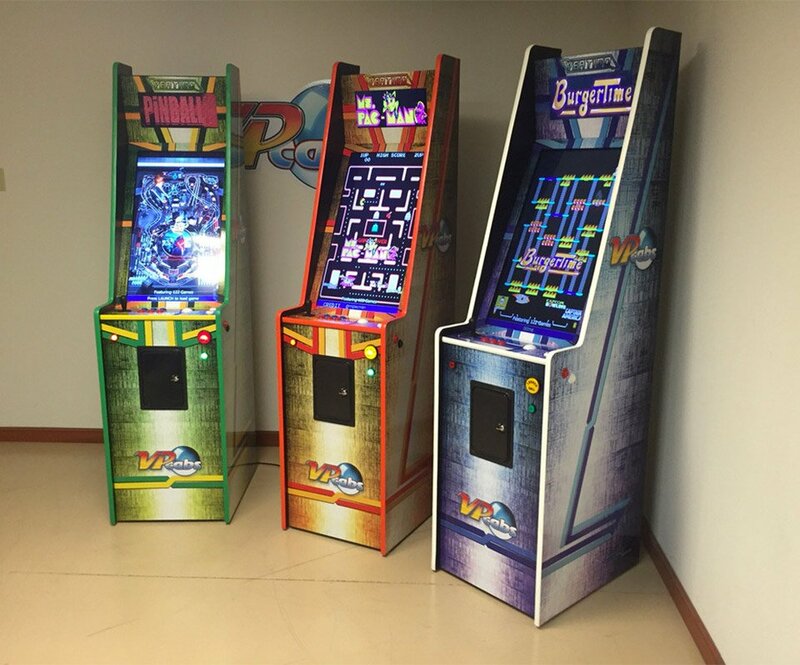 VPCabs‘ amazing new home arcade machine uses a 32″ vertical display to play both virtual pinball and arcade games. 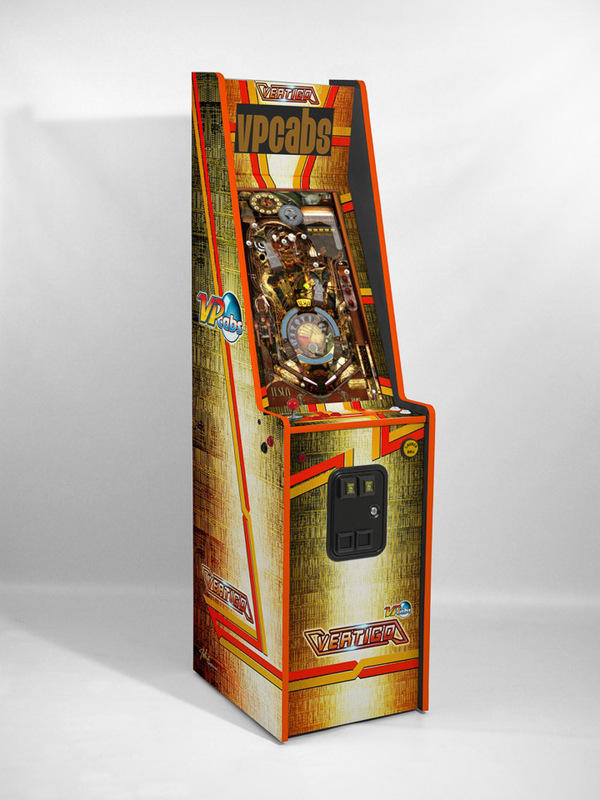 A 15.6″ secondary display displays game marquees and doubles as a pinball scoreboard. 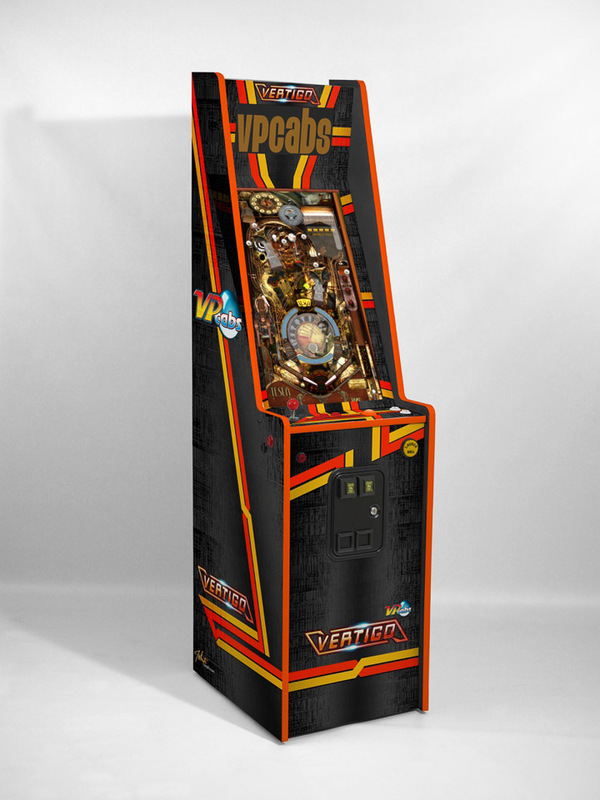 Includes all current Pinball FX2 tables, and 60 arcade classics.